Russian law enforcers will press for criminal prosecution of the US adoptive parents who face charges after the deaths of their adopted Russian children, the head of the agency has promised. Chairman of the Russian Investigative Committee Aleksandr Bastrykin told reporters on Wednesday that his agency would use the international agency Interpol in order to bring criminal responsibility upon US citizens whose adopted Russian children die in suspicious circumstances. 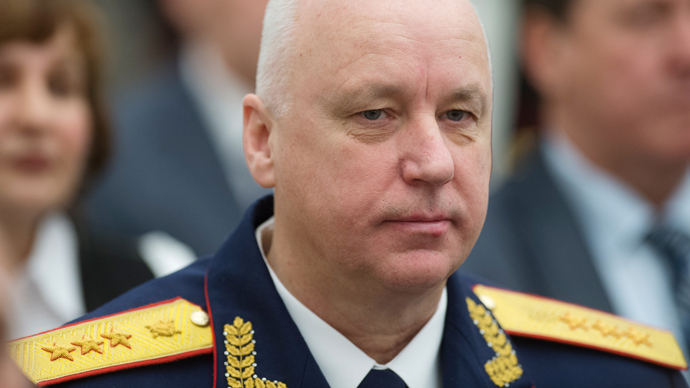 “In cases when the US authorities fail to duly react to the deaths of children who are Russian citizens we will prosecute these persons harshly and directly,” Bastrykin said. The official noted that he also spoke of the people who were “released by the American justice system” and that the suspects would be prosecuted under Russian laws. The top investigator reminded the reporters that recently Russian law enforcers have instigated 22 criminal cases against adoptive US parents. The statement came after Texan officials issued a report saying that they did not plan to press charges against Alan and Laura Shatto, the adoptive parents of Russian three-year-old boy Maksim Kuzmin, who died in hospital on January 21. 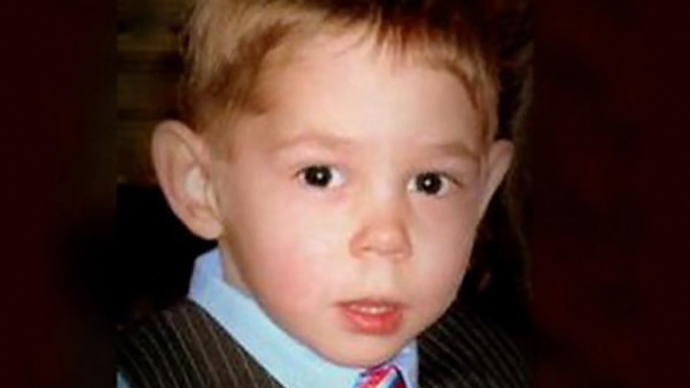 Maksim’s death occurred soon after Russia introduced the controversial Dima Yakovlev Law banning all US adoptions. 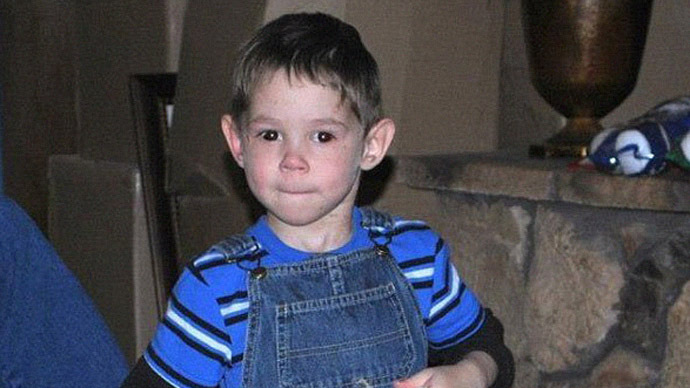 It was named after a Russian boy who died after his adoptive American father left him locked in a car in hot weather. When Russian Ombudsman for Children’s Rights Pavel Astakhov learned about the new case he announced that Maksim Kuzmin had been murdered by his adoptive parents, alleging they had also given psychotropic drugs to the child. US specialists confirmed neither of this charges, saying that the boy’s traumas were self-inflicted and that no drugs were discovered in his body. Russian authorities demanded that the US side present all documents concerning the case, including the autopsy report and other forensic papers, as even after the adoption the boy remained a Russian citizen. 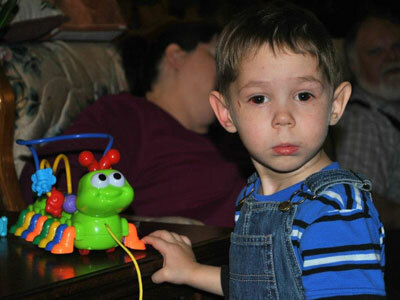 The Russian Foreign Ministry stated that the Texan authorities’ decision raised serious questions and Russia’s top Human Rights official, Konsantin Dolgov, said that the ruling was extremely strange, as it presented the situation in a way in which a small child died a violent death and still his adoptive parents bore no responsibility. Dolgov added that this case matches the general pattern of leniency demonstrated by the US law enforcers and courts towards the adoptive parents of Russian orphans. However, the US Ambassador to Moscow Michael McFaul has said that the US side had provided Russian diplomats with exhaustive information on Maksim Kuzmin’s death. The ambassador noted that he was ready to meet with Russian MPs and with Astakhov to discuss the issue of international adoption. "Violence against children is horrible. We have common enemies in this sphere. It is necessary to fight against these common enemies," McFaul told reporters. 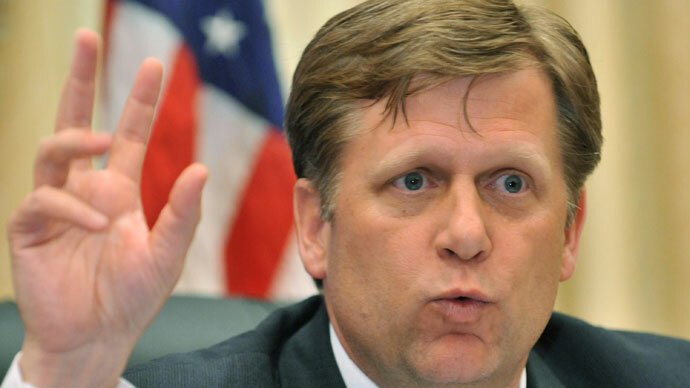 The Russian lower house has already invited McFaul for a discussion on the adoptions issue, but the ambassador turned down this request, quoting the generally-accepted rules for US diplomats. Russian legislators replied by expressing surprise, saying that these same rules had not prevented McFaul from speaking before the Russian upper house when his country was canceling the Jackson-Vanik amendment.